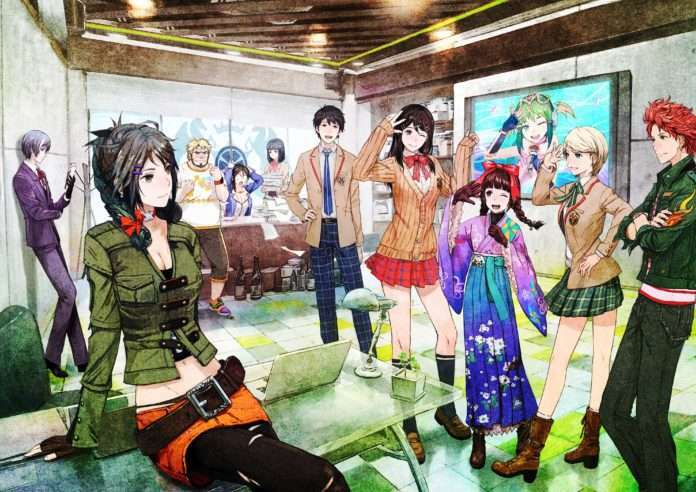 No one could have anticipated that Tokyo Mirage Sessions #FE would become the game we know of today back when it was teased as “Shin Megami Tensei X Fire Emblem” more than three years ago. 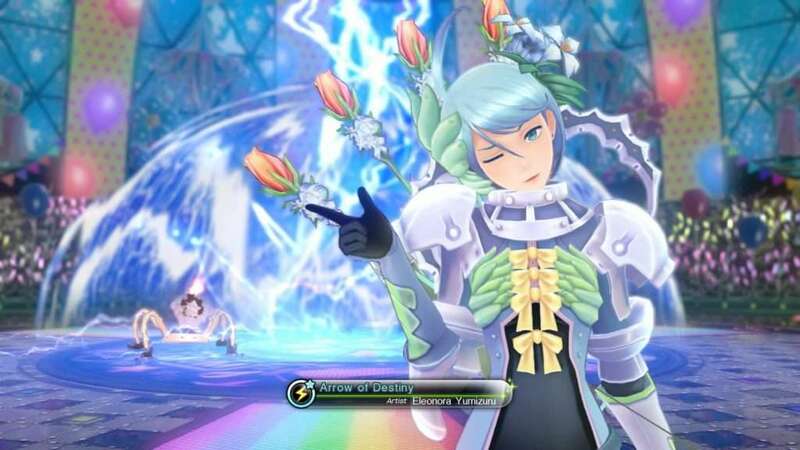 Fortunately, despite how unexpected and unorthodox Tokyo Mirage Sessions #FE might have seemed when it resurfaced in April 2015, the final game manages to form a coherent whole; bold in how it presents itself. 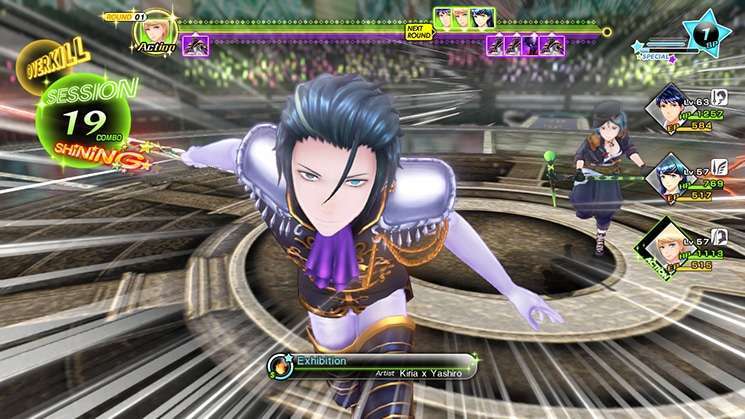 Assuming the role of the prototypical protagonist Itsuki Aoi, players are quickly thrust into the supernatural when Mirages—beings from another world—attack Shibuya during the middle of a concert. Their goal: to find humans with large amounts of “Performa” (i.e. entertainment talent) in order to feed on their energy or possess them. 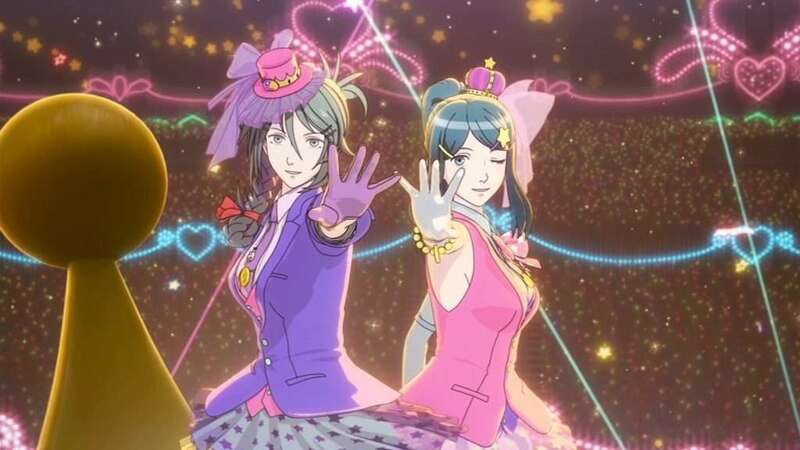 With the help of friendly Mirages directly based on Fire Emblem characters, the protagonists decide to fight back against the enemies, all while balancing their lives as entertainers at the Fortuna Entertainment talent agency. The story, in general, is unremarkable and predictable. Unabashedly saccharine, #FE does not deliver a deeply thought-provoking tale or one full of twists and turns that keep players anticipating what might come next. The game’s strength in storytelling lies in its character interactions and their individual growth. 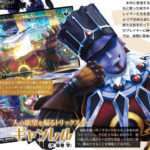 “Side Stories” are involved side quests which entail helping out the various allies Itsuki is associated with, which resolve their inner conflicts and tie back into their motivations for being entertainers and Mirage Masters. These Side Stories are far more compelling, as a result, than anything from the principle storyline itself. The combat system is built on the foundation of an Atlus “Megaten” series title: turn-based and about exploiting enemy weaknesses. The Fire Emblem series “Weapon Triangle” system is elegantly implemented into this framework, where enemies who wield swords, for example, will be weak to spear attacks and strong against axe attacks. Mechanics are implemented which give #FE’s combat its own identity. When a weakness is discovered and successfully hit, this will allow other characters to deliver their own follow-up attacks, which can chain into each other. These combos are called “Sessions,” and they are the backbone of #FE’s battles. Several other mechanics tie into Sessions, such as the “Duo Art” attacks—performances between two characters each with a variety of effects—which will trigger randomly when a long enough Session is reached, and which will also extend the length of that Session. Alongside Sessions are “Special Performances.” These use an SP gauge, and they have varying effects from healing all characters in the active party and giving the healer an extra turn. 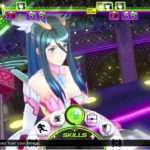 Continuing the trend of music themed battle moves, characters will also get “Ad-lib Performances” as the story progresses. These special attacks have a chance to activate when a corresponding normal skill is used, turning that skill into a significantly stronger version of it. This all makes for dynamic and exciting looking fights. Special Performances, Duo Arts and ad-libs all have unique, elaborate animations of entertainment performances, which lends a lot of energy and a unique style to how these battles unfold. Essentially, #FE’s look pops. 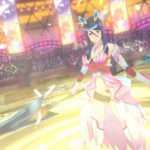 It’s bright, colorful, confident and, while I have no particular interest in the facets of entertainment that are at the core of #FE, it all still managed to be appealing. The attention to detail—like how characters in the background will wave to another if they are available for a follow-up attack—presents the game as a cohesive package. 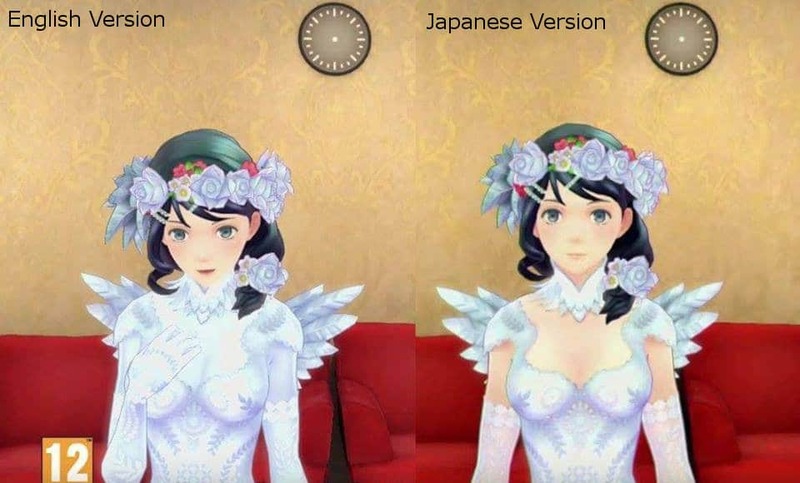 Unfortunately, some of this attention to detail is lost on the English audience. #FE was not dubbed into English, and a significant portion of the Japanese dialogue during combat has not been translated. A lot of this dialogue is unique and contextual, with characters talking to one another in specific battle scenes or making comments based on their status during a fight. Some of the dialogue outside of battles has also been left untranslated. This is a notable omission in a game where a lot of its strength comes from the subtle details that convey the characterization of the main cast. Relatedly, a h ot-button issue around #FE was its localization changes for the Western release. While the changes can be predominantly ignored without leaving any kind of noticeable mark on the game itself, there are a few cases in which the changes are actively distracting. Most notably is the change to Tsubasa’s wedding dress to cover her arms, chest area and legs in a uniform white. 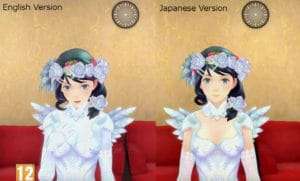 #FE is a game which evidently revels in the attention to detail for the characters’ appearances, and the modified Tsubasa dress is one of the few changes which actively seems to go counter to that philosophy. The loading times between areas and accessing menus in the game are long enough to be noticeable, however not egregious enough to be frustrating. There is one exception, however. Players will very regularly return to an area called “Bloom Palace,” where resources obtained in battle and through story progression are used to get new weapons and passive abilities for each character. 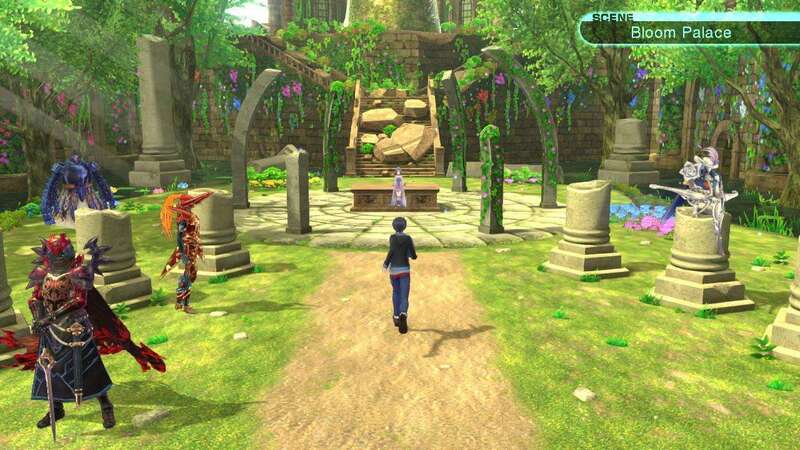 However, due to the lack of quick travel options to directly access Bloom Palace, several loading screens are encountered before reaching the area. Not only that, but every time any upgrade (of which there are many) is obtained, a recurring (skippable) cutscene begins. This adds to the time spent for what is a focal loop of anyone’s experience in #FE, and it is a hassle. 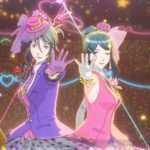 Tokyo Mirage Sessions #FE is a modern role-playing game with production values and a unique style which makes it stand out among its peers. 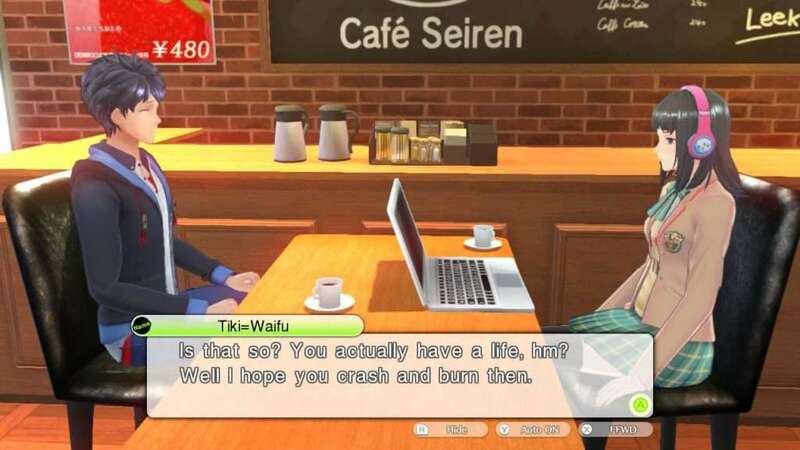 It has the compelling gameplay that one would expect from an Atlus RPG and, while the story is merely serviceable, the characters and their interactions are engaging enough to make up for it.